MTV just posted up a brand new Skylar Grey article following her live interview on RapFix which you can check out below! Click below to view the premiere of the official “I Need A Doctor” music video, and following that check out the live Skylar Grey and Alex Da Kid interview! MTV News has tweeted that the live interview has been moved up to 6 PM Eastern time, on MTV.com. 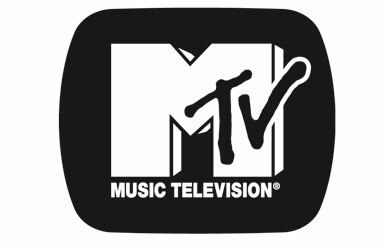 Ms. Grey will appear LIVE via Skype on MTV’s RapFix Live today at 4 PM Eastern along with Alex Da Kid to answer YOUR questions! 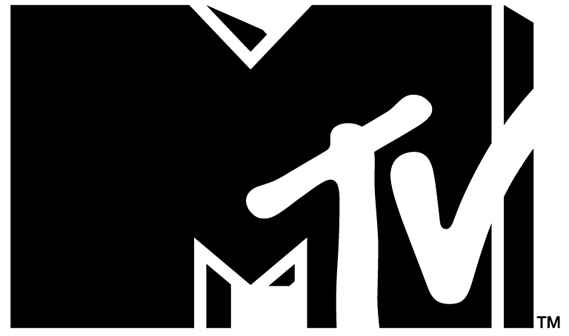 Tweet your questions to @MTVNews by clicking the logo below! dear skylar i am 12 years old and that was awesome although why dont u come to newzealand?